Pakistan has submitted written reply regarding Indian spy agency Research and Analysis Wing (RAW) and the terrorist Kulbhushan Jadhav. According to the diplomatic sources, Foreign Office Director, India, Dr. Fareha Bugti and the officials of the Pakistani embassy in Holland, submitted a 400-page reply to the International Court of Justice (ICJ), regarding the case. According to the sources, this was the first reply by Pakistan in counter-pleading, and overall the second in the case so far. Pakistan, in its rejoinder, gave detailed answers to India's submissions to the international court, the sources said, adding that Islamabad also rejected Indian objections in the case. 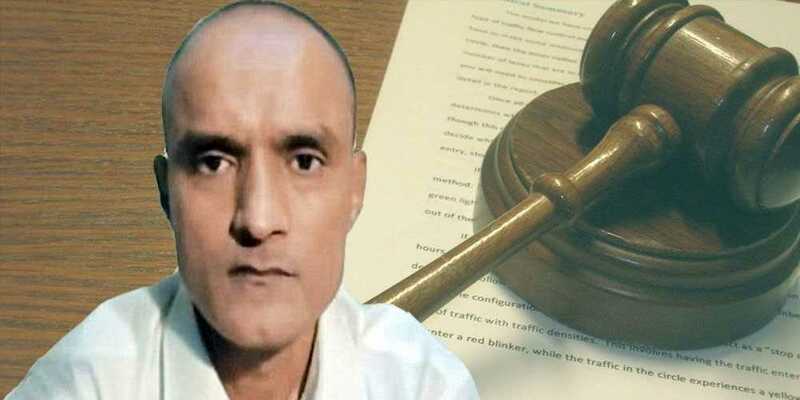 After ICIJ has heard both the parties, now hearing will be held regarding Kulbhushan Jhadav’s case.